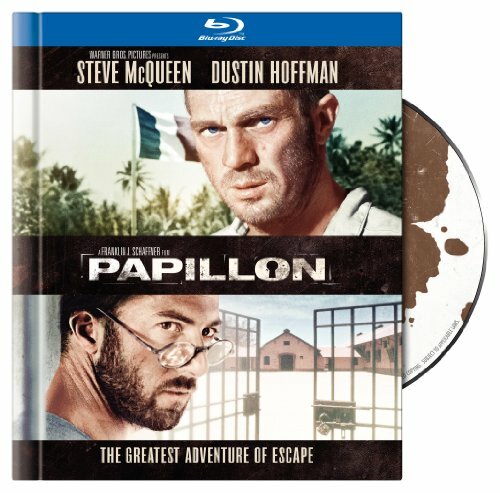 Papillon [Blu-ray Book] by Warner Home Video at Chocolate Movie. MPN: 17080859. Hurry! Limited time offer. Offer valid only while supplies last. They called him Papillon, meaning buttlerfly. If only he had wings to go with the name. Unable to fly, Henri Charriere virtually willed himself free.